We thank Jacques Rougeau for being our spokesperson. 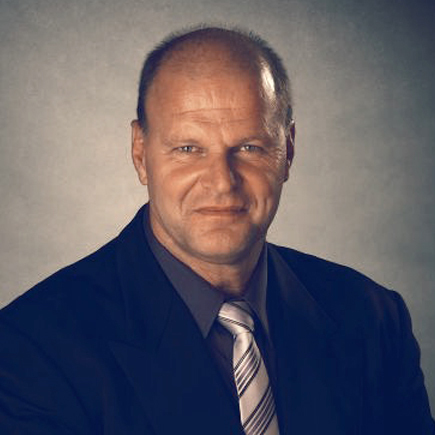 Jacques Rougeau lectures in schools, promoting a healthy lifestyle. He is the spokesman for SOS Youth Suicide, TRANSBEC, and Generation Education. He is also involved with the Big Brothers and Big Sisters Network, the Telethon on childhood diseases, Opération Enfants Soleil as well as many other organizations.